Estee Lauder has been providing their customers anti-aging creams and serums for several decades, including the Estee Lauder Revitalizing Supreme. 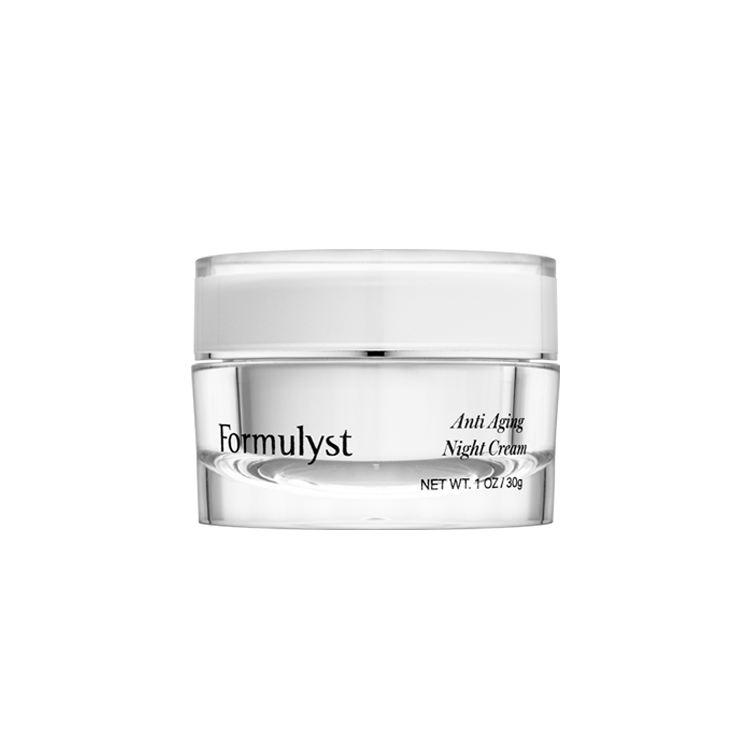 This cream is formulated to reduce the signs of aging that include dryness, dullness, and fine lines and wrinkles. Estee Lauder Revitalizing Supreme is one of many anti-aging products offered by the company, which is named after its founder. The company was founded in New York in 1946 and over the last six decades, its product line has grown to include dozens of skin care and beauty products. Estee Lauder Revitalizing Supreme can be used alone or as a part of your total daily skin care regimen. You can purchase Estee Lauder Revitalizing Supreme directly from the company website, from other online skin care and beauty supply retailers, and from cosmetic counters at local department stores and pharmacies. Large retail stores that offer a cosmetics or health and beauty section may also carry the cream. Estee Lauder Revitalizing Supreme reviews may offer tips on where to find this product for the best price. Estee Lauder Revitalizing Supreme comes in three sizes: 1.0 oz, 1.7 oz, and 2.5 oz., and prices range from $50-$90. Prices in stores may vary and you may be able to save money by buying the cream from sites that offer free shipping and other instant discounts. Be wary of resell sites that sell Estee Lauder Revitalizing Supreme at an extreme discount, as these products may be expired or counterfeit, causing their ingredients to be ineffective. Some of the main active ingredients in Estee Lauder Revitalizing Supreme include caffeine, which reduces the appearance of bags and dark circles under the eyes; sodium hyaluronate, which has the ability to penetrate deep into the skin’s layers and attract water for increased hydration; citric acid, which provides both vitamin C and other antioxidants to fight free radicals that cause wrinkles; and Hexapeptide-8, which is designed to firm and lift the surface of the skin in order to make it appear more youthful. If you have sensitive skin, you may want to take note of the citric acid and fragrance ingredient contained in Estee Lauder Revitalizing Supreme, as you run a greater risk of irritation from these ingredients. Estee Lauder Revitalizing Supreme is formulated for use twice a day, in the morning and in the evening. Use this cream after your facial wash or scrub and make sure your skin is dry before application. Swipe a small amount of the cream over dark spots, visible wrinkles, dry skin, or other imperfections. 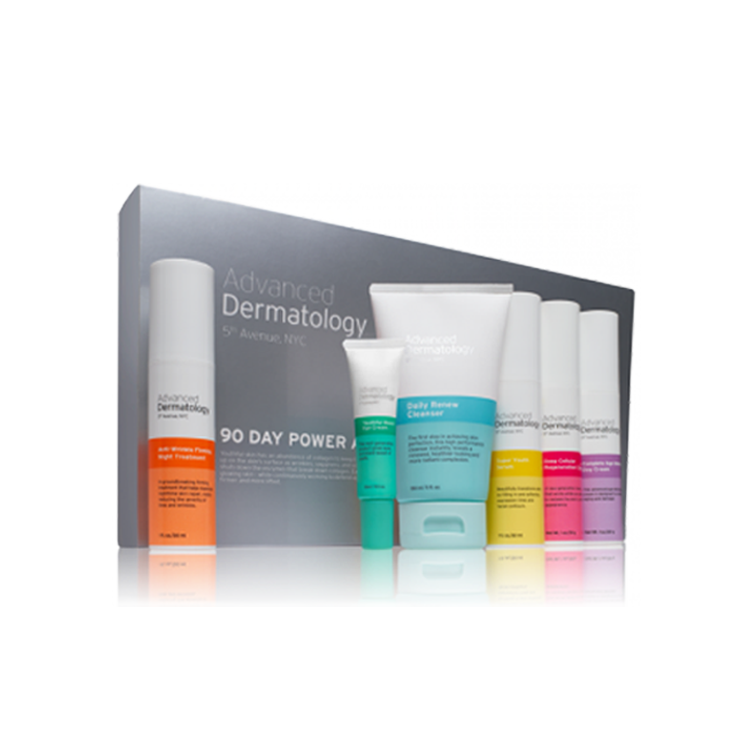 You can follow up with a repair serum and your daytime or evening moisturizer. Estee Lauder Revitalizing Supreme’s jar packaging will make the ingredients vulnerable to bacteria and oxidization, so be sure to keep the jar closed tightly and away from sunlight when not in use. While Estee Lauder Revitalizing Supreme reviews on the company website are mostly favorable and do not mention many problems with irritation, you may want to read reviews offsite as well in order to get a balanced opinion. If you have never used Estee Lauder products in the past or are concerned that one or more ingredients contained in this cream might cause irritation, ask your dermatologist about any risk factors you may have based on your skin type and history. If you experience any redness or other unusual side effects after using Estee Lauder Revitalizing Supreme, do not use the product again until you can seek advice from a skin care professional.